Facebook Ads is powerful, even though it is slightly less powerful than superheroes! Here’s why! If we advertise on Facebook, potentially, there will be around 20% of the total population who can see our ads. You may do the math. Now, let’s discover what are the reasons that we should advertise on Facebook. Facebook has a user base of 1.49 billions members all around the world, which is larger than the overall population of China and users spend an average of 35mins a day on Facebook. So yeah, you know where your target audiences are, you just have to catch their attention and turn them into your loyal customers. 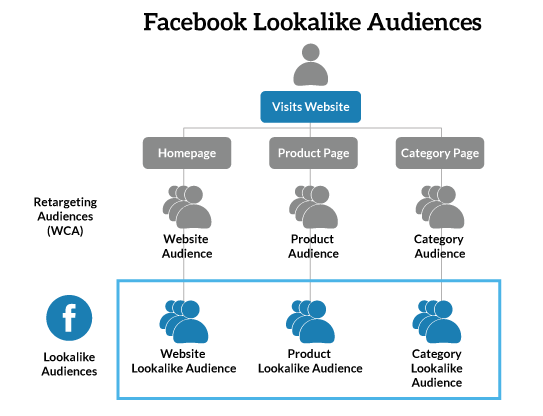 Facebook has this magic feature called “lookalike audiences”. What this feature does is, it will find new audiences who behave similarly to audiences that are already interested in your business. This allows you to target audiences that more likely to convert into your business. Facebook offers a list of objectives for the advertiser. It simply because Facebook understands different businesses expect different results. Each objective is the best fit to your individual goal, therefore Facebook Ads is highly personalised. Can’t decide between Facebook Ads & Google Adwords?